Roseburg duplex, great location, 2 oversize one car garages, rear decks and yards one level. 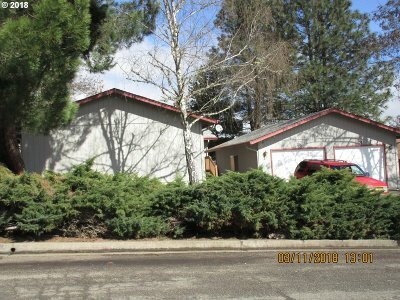 Good long term investment property or great two family set up. Close to everything.